You’ve probably heard of feng shui (pronounced fung schway), the Chinese method of bringing harmony to your living environment by following certain criteria. But are you familiar with color feng shui? 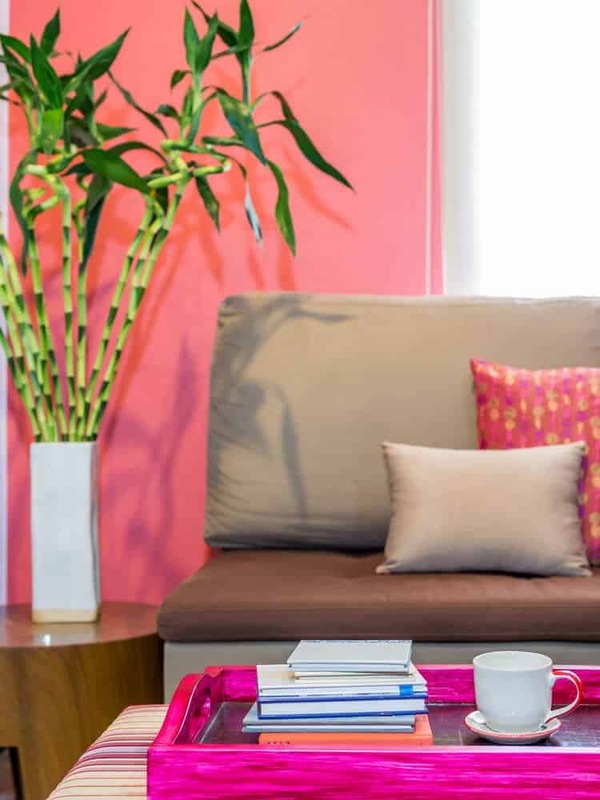 This practice focuses on how color contributes to the feng shui system. 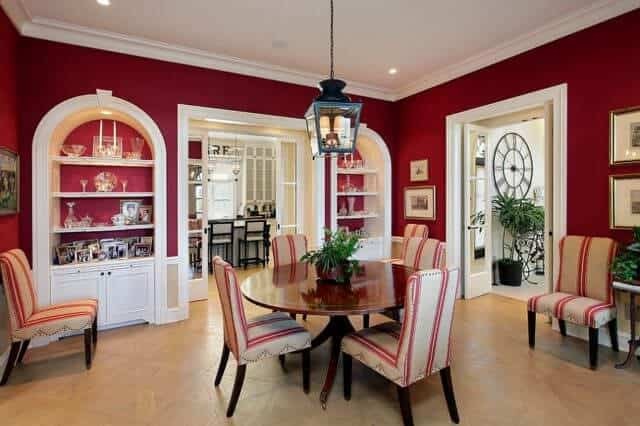 There’s a history behind feng shui, but even if you aren’t well versed in it, or don’t understand the reasoning behind it, it can’t hurt to decorate your home with color feng shui in mind. After all, it just might bring you hope, harmony and happiness! Get more idea for decorating your dining room on Decoist. 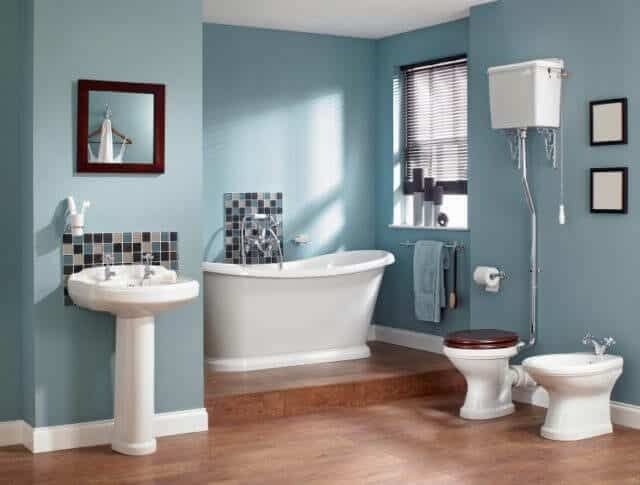 Check out Home Stratosphere for more ideas on creating a blue bathroom. Nothing says “energy” like orange! That’s why the color is known as the “social” hue. 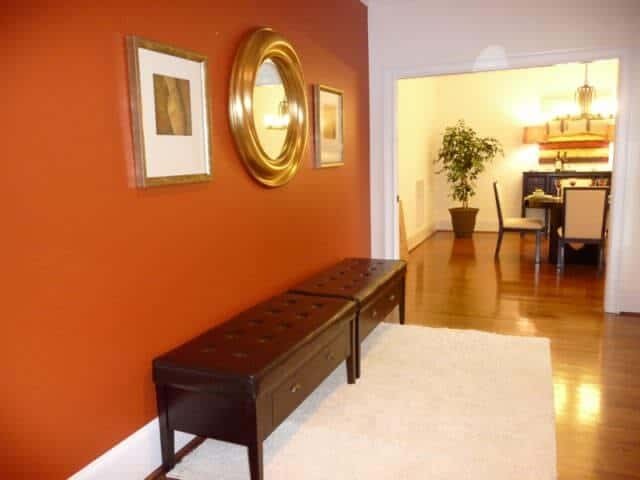 Because orange promotes interaction and liveliness, it’s best when used in a hallway or an area where people gather. However, if you’re looking to sell your home, don’t keep orange paint on the walls. 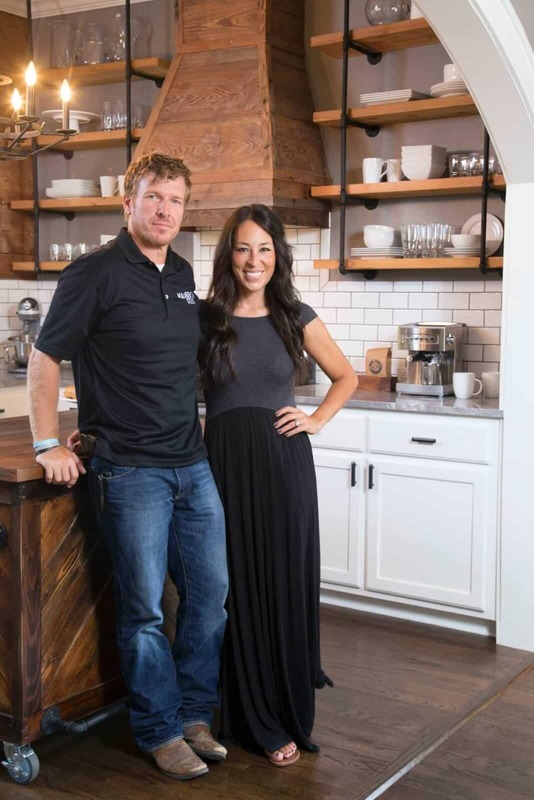 Head over to Charlotte Real Estate And Home Staging for ways to prep your home for potential buyers. Go with the color of royalty to bring prosperity to your life. The “wealth corner” of your home, which is the rear left corner farthest from your entrance, is where you should incorporate purple. 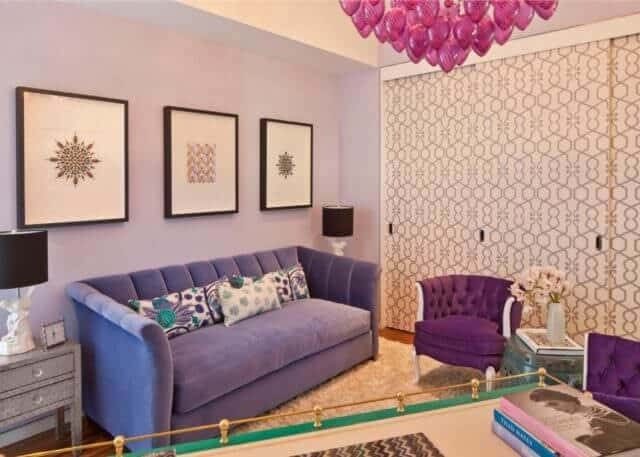 If you prefer lighter shades of purple, check out ways to decorate your home from HGTV. In feng shui, yellow represents power and good health. 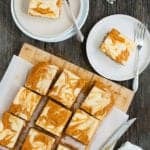 It’s even rumored to help stimulate fertility. 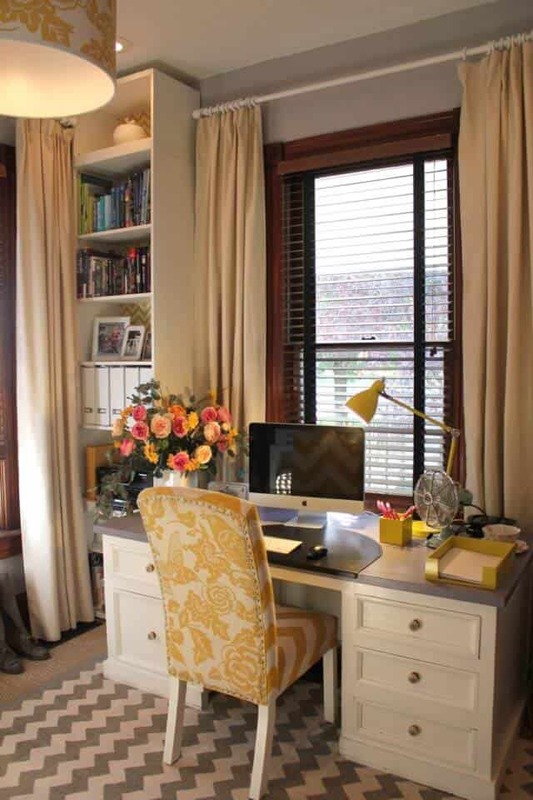 Because yellow (as well as gold) helps elevate mental awareness, a great place to use it is in a home office. Even small touches like flowers or a lamp can contribute to a healthy home. 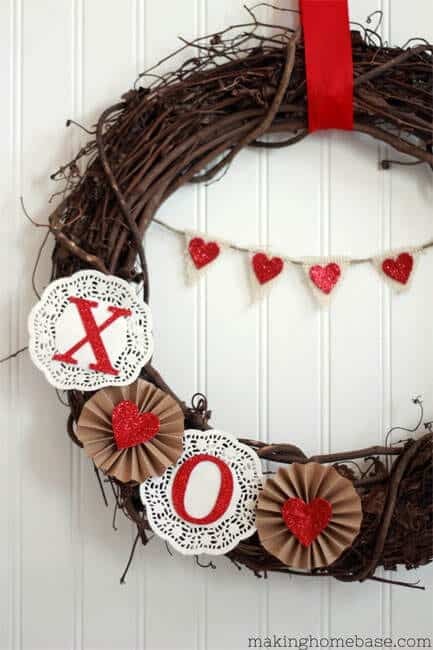 Head over to Back On Festive Road to get fabulous tips on decorating a home office. Maybe the reason you aren’t sleeping well at night is because your room has the wrong color scheme. (No, it’s because you have children, and you’ll never sleep well again!) Perhaps trying a pale pink will help. Pink does bring love, according to feng shui, but it also helps detox your bedroom. There are some gorgeous pink bedrooms to check out on Decor Pad. For balance, growth and abundance, go with green. It’s the color of money, so it makes sense, right? 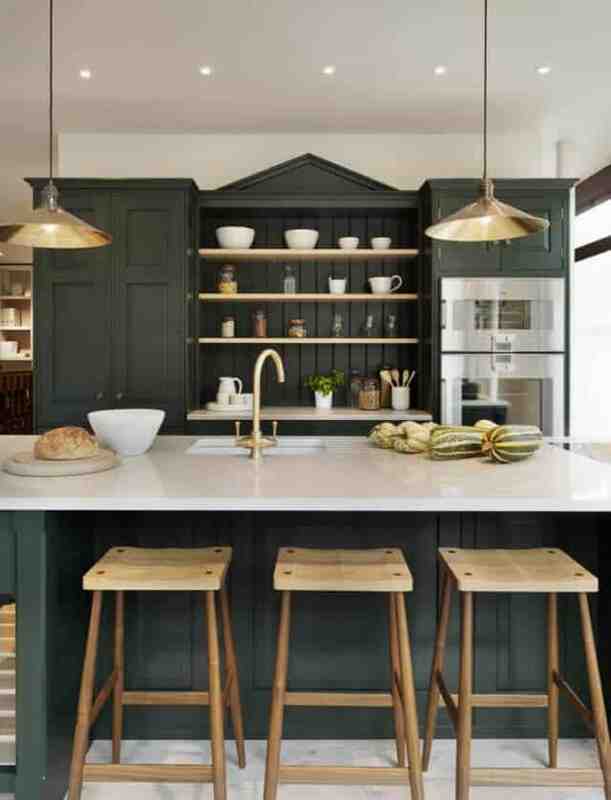 Try going with a green kitchen. It might encourage your kids to eat more green vegetables! 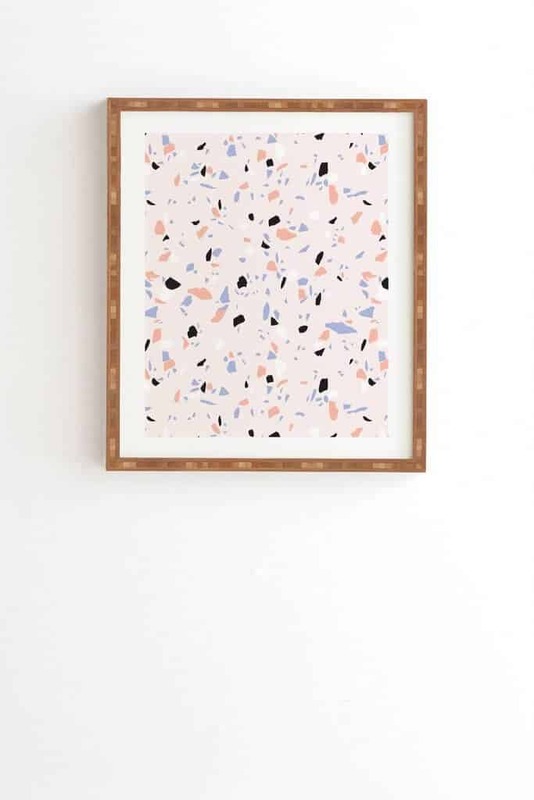 Want to get inspired by other stylish rooms? Stop by Mad About The House. Most moms don’t decorate their homes with white because, well, because children. 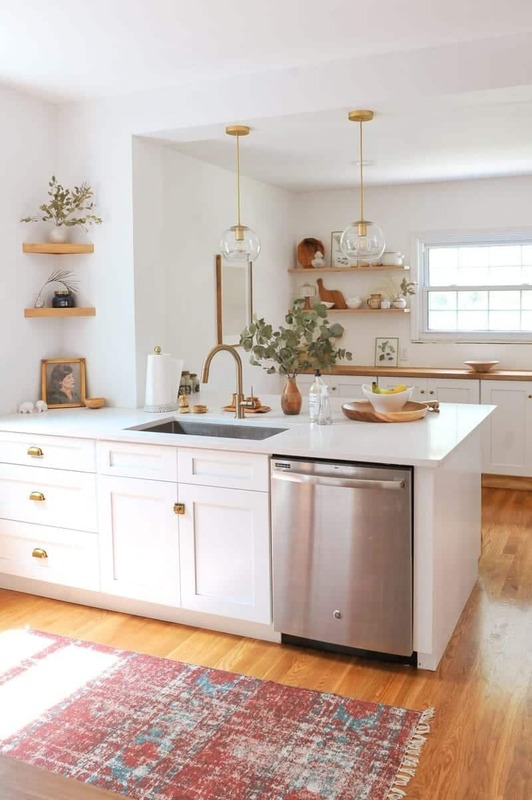 But if you’re planning on selling your home, white portrays a sense of cleanliness and innocence. 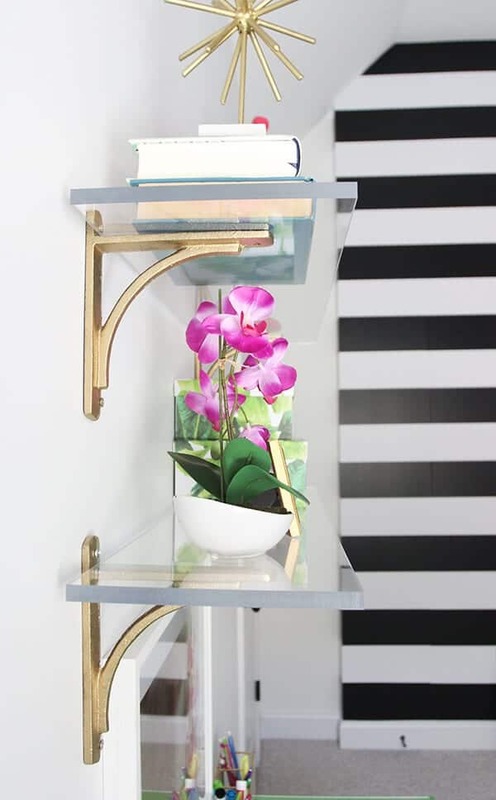 Buyers are likely to feel like they’re getting a fresh start in a white room, and you can easily spruce up your space by adding metallic elements. 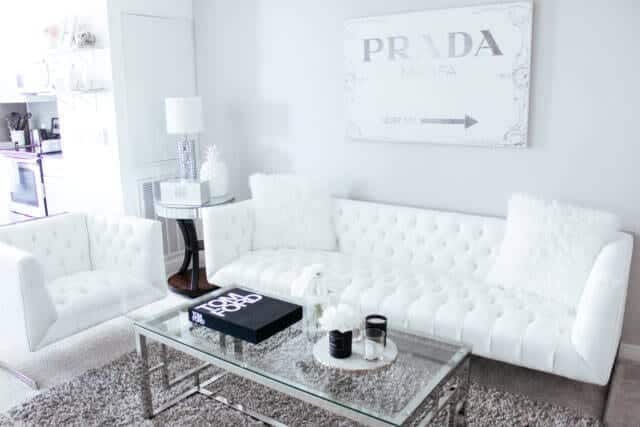 Find tips for styling your living room in white on Blondie In The City.